In case you’re planning to invest in web development, a mobile app or any kind of software, you probably want to consider outsourcing, since it saves you time and money. You don’t have to go through the hiring process and it’s usually less expensive than an in-house team, among other benefits. Global data backs this claim, too: in 2016 only, the budget for outsourcing in technology-related companies was increased by 10.6%. So the trend for IT companies is clear: outsourcing is the way to go. But where should you outsource your development? Well, the biggest choice is between Nearshore and Offshore countries. Nearshore means that the region in which the hired company is situated is close to the country of origin. In the case of the US that means outsourcing to Latin America mostly. Offshore refers to regions that are situated far away from the country of origin (in a variety of ways: geographical distance, culture, time-zone, etc). In the case of the US that means outsourcing to India or the Eastern Union mostly. Now the thing is: Which one should you pick for your company? Well, we’re here to help you figuring that out. If what you’re looking for is cooperative procedures between teams, easy and comfortable communication, Agile methodologies, fast product building and prototyping, user-centric design and goal oriented devs, we truly believe Nearshore is the way to go. Geography is the first benefit you would want to consider. This does not only include the region in which the company is situated, but it goes much further: it encompasses time-zones, cultural differences, and language barriers. While Latin America is on a very similar time zone as the United States, offshore companies are on a completely different schedule, which usually means being a minimum of 7 hours ahead of the US. Having the same schedule allows nearshore companies to have a more fluid and precise communication with US companies. Being available around similar working hours is key since it makes sure cooperation is top notch and all inquiries are attended. Language and cultural barriers are also a huge point. Building a working relationship between client and service provider is a critical factor for a successful outsourcing venture according to the IT Governance Journal. 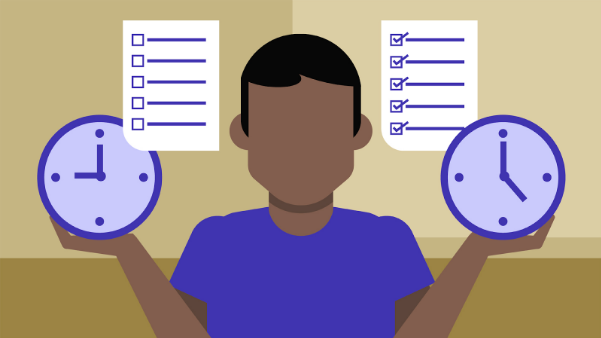 Without a proper understanding between both sides, there is no way to make sure your company and the one you’re trying to work with will be on the same page when it comes to budget, specifications, procedures, and other details. You won’t have this problem with Nearshore companies. Latin America’s English Proficiency overall is on the rise, surpassing China in recent years. Nearshore companies are prepared to offer you bilingual support with availability in a similar schedule. Being able to travel with relative ease to assure the quality of your developing product is also a huge deal. Flying to Mumbai would cost you at least $1000 (one-way ticket) and the trip duration is usually no less than 20 hours, while flying to Latin American countries such as Colombia would be around a 3-hour flight for less than half the price. 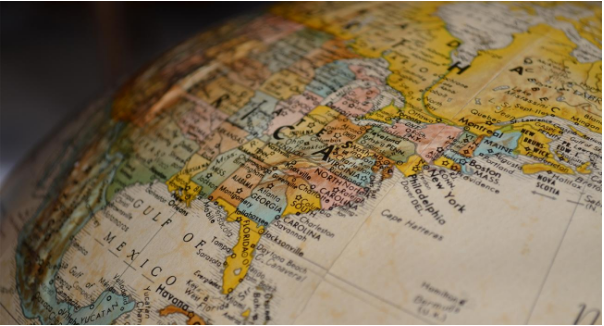 Overall, Geography is a big factor when considering outsourcing software development. Nearshore offers the possibility of accurate communication, more closely-related cultures and the possibility to fly whenever needed, alongside the usual benefits of outsourcing. Hiring nearshore allows you to get the work you need when you need it. It saves you time. Companies will build the team you need without you having to go through the hiring process, finding the qualified talent that suits your needs. This means you can scale your IT team as needed, since you may need developers now but not in a month or two. Time-Saving is also related to geographical matters. Let’s say you’re based in New York and email your provider from Mumbai at 10 AM. Given the huge difference in time-zones, that person will receive that email outside of working hours (at 8:30 PM exactly), while you’ll have to wait at least another 10 hours to get an answer. The same logic applies to phone calls, texts, etc. Hiring Nearshore eliminates that unpleasant downtime and allows for real-time contact and time-effective communications. Having a problem to solve usually means wasting a lot of time and resources. But it doesn’t have to be that way. Nearshore workers are trained in Agile development methodologies, allowing them to find creative solutions that actually work. Nearshore companies are goal oriented, too, meaning that they’ll share the responsibilities that come with product development to ensure the agreed goal is reached in time, and executing your vision accordingly. 87% of IT businesses that outsourced did so for cost-cutting purposes, according to a Deloitte Survey. That’s because Nearshore software development is a cost-effective and risk-averse way of building software. Lower rates are certainly a big factor when it comes to choosing Nearshore software development. Outsourcing to Latin or South America makes it much more affordable for the head company when considering all factors. In most cases the US dollar is stronger than the local currency of Nearshore countries, making the overall cost of the project go down considerably. Nearshore companies love to work with American companies, too. This is because the US Dollar is worth a lot in Latin and South America, both in strictly conversion related statistics and in purchasing power. As of December 2018, 1 USD equals around 3,283 Colombian Pesos (COP), 38 Argentinian Pesos (ARS) or 694 Chilean Pesos (CLP). The state of the USD vs Nearshore Currencies transfers to rates being remarkably lower when working with these types of software development teams, while also maintaining the high quality and time-saving techniques for building your product. Let’s talk smart investment. While offshore software development is 40-55% cheaper than onshore, the risk that comes with is just too big. Rates of offshore development are definitely tempting, but on the long-term, your product may not be done the way you envisioned, either from miscommunication, limited talent available, or any of the other downsides to hiring offshore. These factors can cause unexpected costs for your company. That’s where Nearshore software development comes into play. While hiring nearshore developers eliminates many of the obstacles that come with offshore, it is still more cost efficient than searching for and hiring new talent onshore. Choosing Nearshore is a mix of the budget-friendly offshore option and the assured quality and control that can be maintained when building software onshore. When thinking ROI it’s better to look at processes as a whole. If an issue arises with an offshore partner, handling it can be very expensive, even surpassing the funds saved in the first place. When outsourcing app development, problems are likely to arise; hence the importance of being able to communicate with ease. That is why Nearshore should be considered when choosing your business’s next path: it’s settling in as the perfect cost-efficient and reliable way of outsourcing. 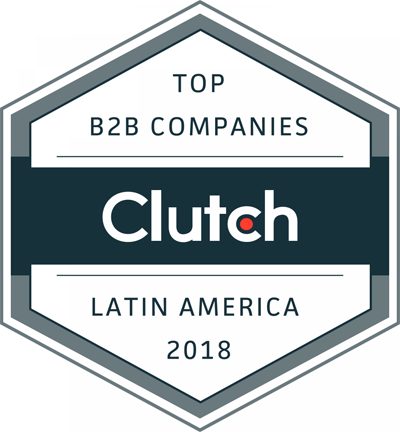 We’re ranked amongst Latin America’s Top-Rated B2B Service Providers by Clutch and would love to hear from you. We’re supporters of the Nearshore model and will gladly have a chat about those projects you have in mind. From planning to final deployment, we support organizations on each step of the development process enabling them to improve Time to Market for high-quality software products.